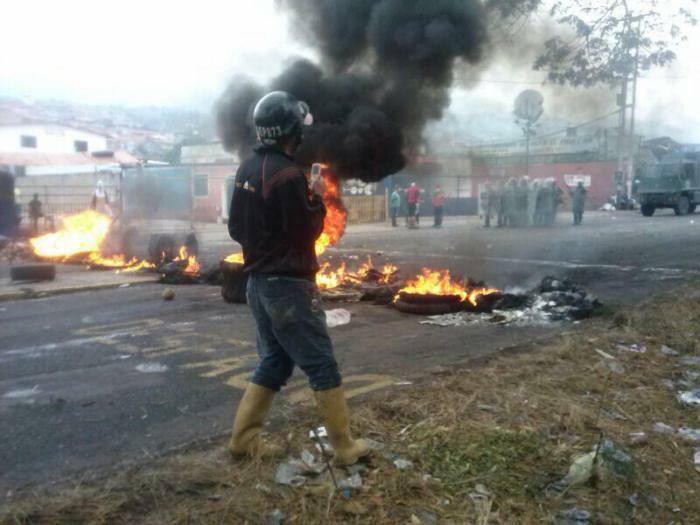 No city in Venezuela has been hit harder by the recent violence than San Cristóbal, the city of 650,000 up in the Andes where the current bout of protests started 18 days ago. Last night, the authorities shut down internet service to the whole city, which explains why so few YouTube videos have emerged from San Cristóbal. The internet blackout caused serious fears about what the town’s people could be facing, so today we reached out to contacts in San Cristóbal to try to get the story.